Good news for KPOP fans living in the United States and Canada, because one of the biggest music agencies in Asia, JYP Entertainment will audition there. The auditions cover categories, Singing, Rap, Dancing, Acting and Modeling. 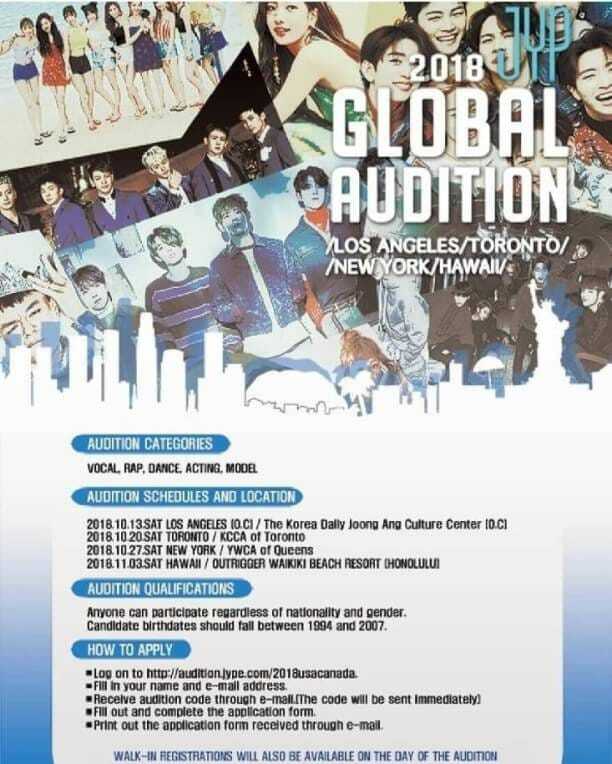 To take part in the audition, you must first register via their website, http://audition.jype.com/2018usacanada. 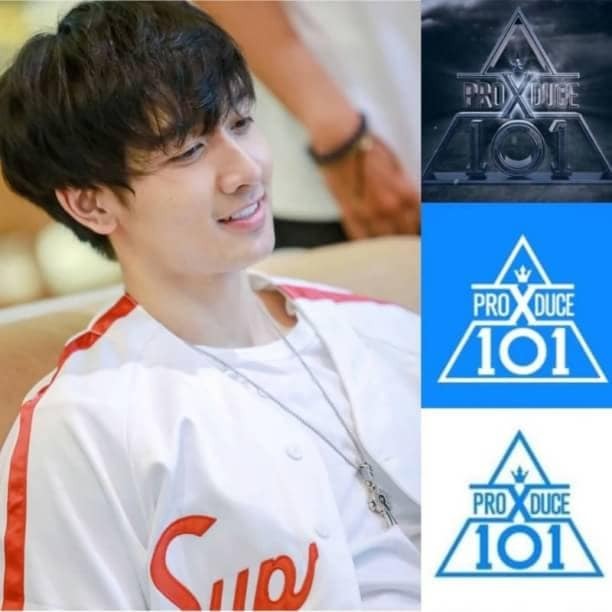 In addition, those who can take part in the audition are those from birth year 1997 to 2007. For those of you in America, interested in joining?